A vigilante group made up of people like himself, relentless streetwise operators who have each lost a loved one to violent crime, the Commission confronts the failings of a system that sets predators loose to hunt again, cleaning up society's "mistakes" covertly, efficiently, and permanently. But Rackley soon discovers that playing God is a fearsome task. When his new secret life starts coming unwound at an alarming speed, he is suddenly caught in the most terrifying struggle he has ever faced, a desperate battle to save everything left that's worth fighting for. 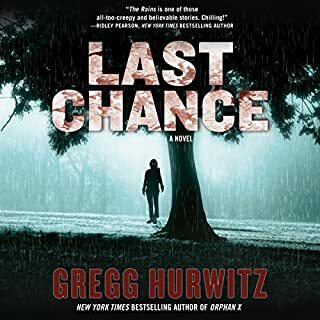 ©2003 Gregg Hurwitz (P)2004 HarperCollins Publishers, Inc. This book in my opinion could have ended up in Science Fiction. Main plot over the top for me. It's good, but not his best (the others will blow you away). His novels get better as he writes. I like the Evan Smoak serious 5x more- those are take your breathe away good. The narrator has FANTASTIC voices= it's shocking how different some of the voices/accents/annunciations are. very good narrator. If you like 007/CIA type of action... you'll like this. 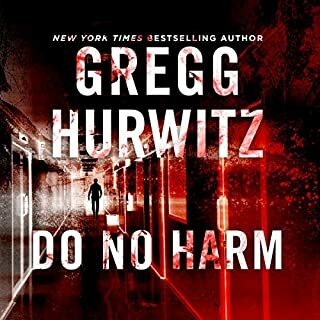 Great narrator, captivating story. Enjoyed this book tremendously. I am reading all his books and so far so great! Great action . Great story. Great listen. 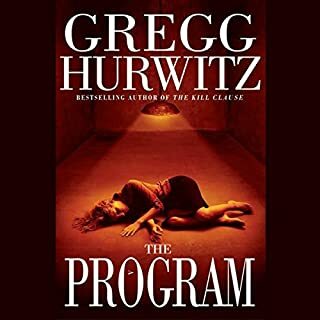 As always Hurwitz did not disappoint me. Fun, moving, thrilling and satisfying. I loved it. This would b a pretty good action movie. Yes, I'd go c it. This book was pretty fast moving,so when they give info its fast. If u didnt catch something it just gets lost. The narrator is OK does voices well. A good book, a little slow to start, but picked up and got very interesting. 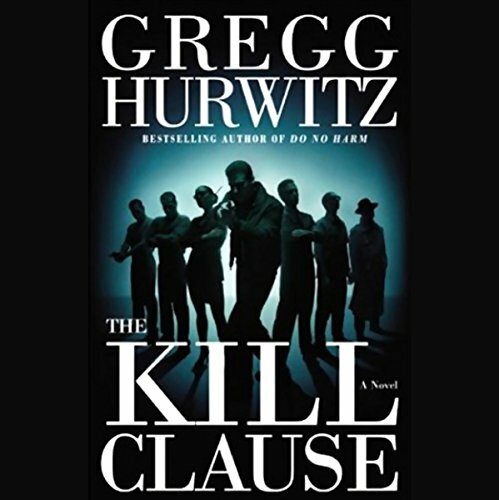 What other book might you compare The Kill Clause to and why? 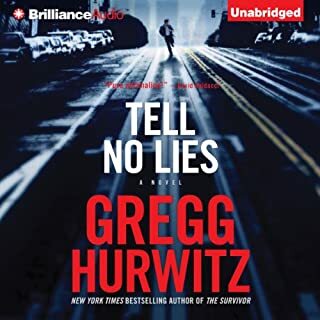 "You're Next" is another Hurwitz book that's even better, especially in audible format. A bit long, but gripping. If you could sum up The Kill Clause in three words, what would they be? I really like vigilante type books and this one was certainly good, I just wanted more of it! 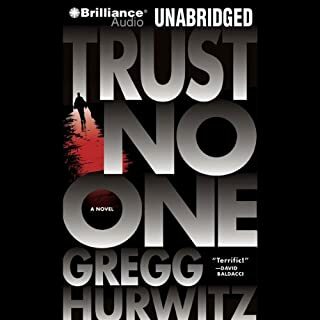 I am a HUGE Gregg Hurwitz fan and I am so glad he found Scott Brick to read his books. This story could have been better but he was still new at the game. Hopefully the second one is better. Story is great, but I was disappointed to realize is bought an abridgement. Feels like important parts are missing. 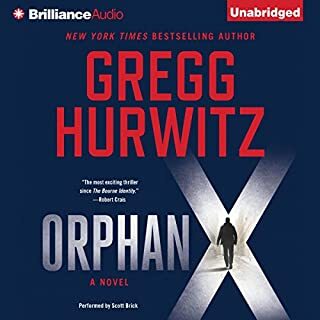 The Nowhere Man and Orphan X by the same author are both superb. This one is okay but not in the same league.